And the brighter news as things are clarified that NWFS who run the facility continues in business unaffected, and that it is just the catering side that is closed down pending new people being found to take it over. Shame that, enjoyed a nice couple of days at the Squadron NAAFI last year with my car club. Oh sad news about the Squadron closing I remember the days before it was built and Anthony Hutton telling me what he was going to do, and he did it ! Sad news. Hope new people can step in to help out. 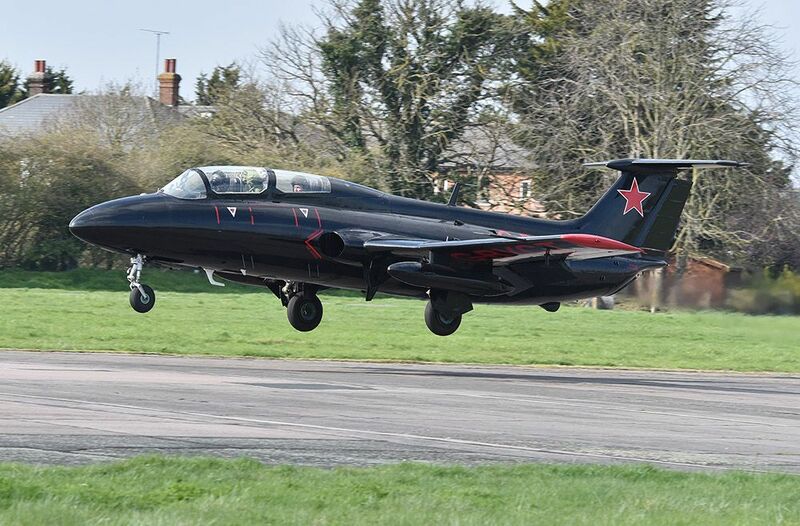 Assume North Weald Flying Services (NWFS) still own or lease the buildings and it does not mean a slow decline in public access and activities at North Weald. Must have been hard to keep the business open on a full time basis with obvious competition from the Cafe adjacent to the Air Ambulance. At the risk of thread drift, "kartman could you identify the BRG sportscar in your picture. I think the others are Fairthorpe variants but I can't identify the green one. Thanks "kartman",. Fairthorpes all seemed to differ in details didn't they and the green one caught me out. 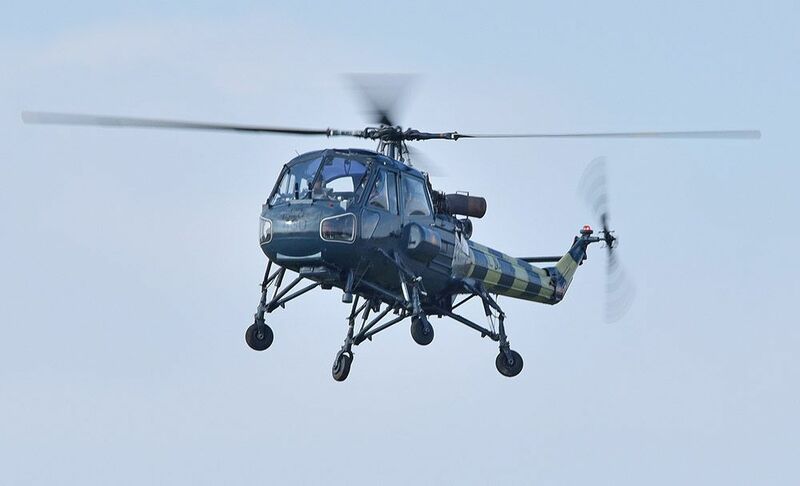 There is a remote aviation connection in that Faiirthorpe built a UK version of the French Emeraude and called it the Linnet. It was also called the Garland-Bianchi Linnet. Having last eaten at the Squadron cafe a couple of years ago, I much prefer the Wings Cafe for food. The Nissen Hut is/was great as a bar though, novel and plenty to keep the punters interested, hope someone makes a go of it. Hunsdon, Sawbridgeworth and Matching Green airfields..
Ozplane, I believe there was a Fairtravel Linnet, same company? I always assumed that Bianchi was Doug Bianchi and Garland was Pat Garland who did a bit of car racing in the late 40s. I think you're right on all counts Hooligan. There's a bit more of an aviation connection than that. Fairthorpe was started by AVM Donald Bennett. 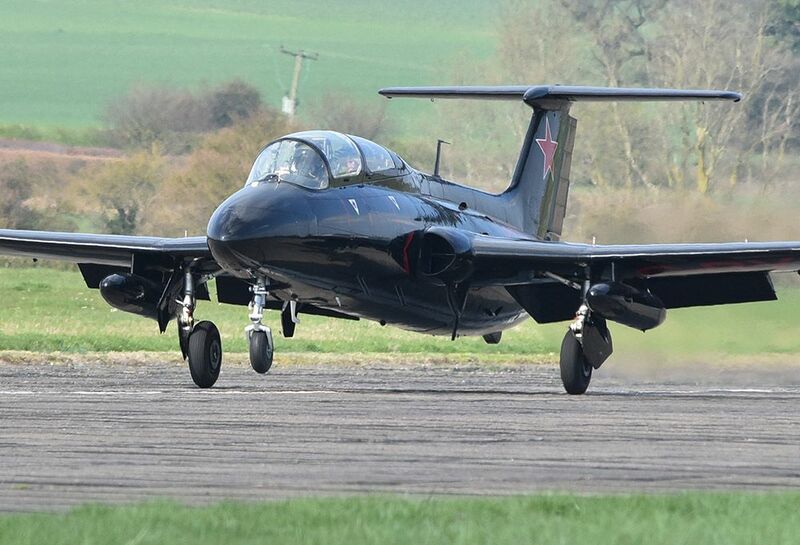 I notice the AB Fly-In has moved to Turweston, perhaps related to the closure of The Squadron? Sorry for the lack of posts from me so far this year. I take leave over the winter period, so have not been around much. With the weather not being great either, there has not been much happening when I have been on watch. I could have retired this month, but have opted to continue until the end of the year. 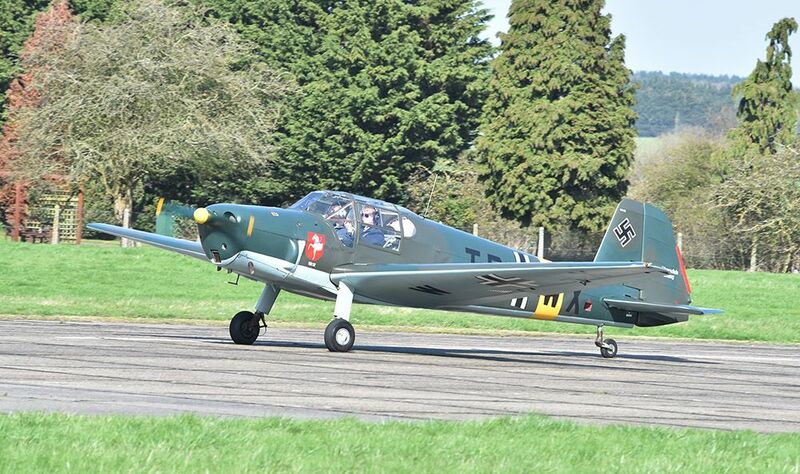 The Squadron has been taken over by Aero Legends, so we will be having Spitfire and other related pleasure flights operating from North Weald soon. The C-47 Drag-Em-Oot has already arrived. 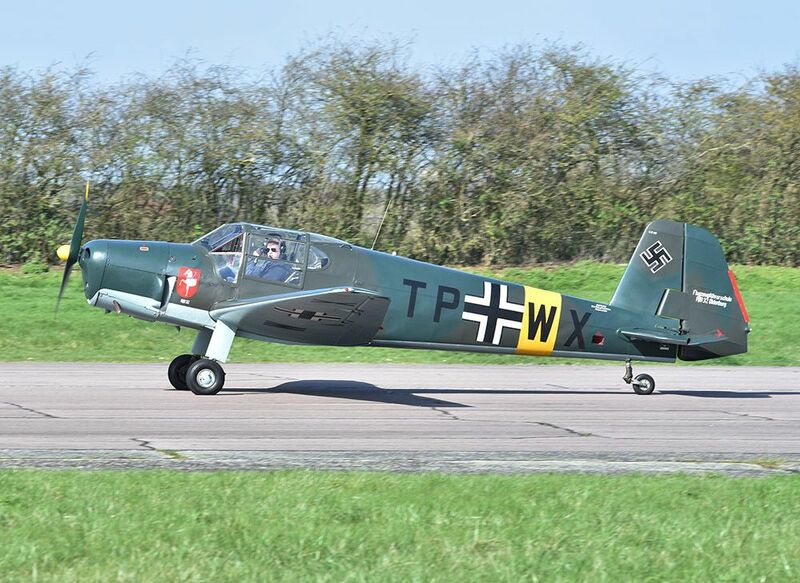 Last Sunday we had some visitors from Leicester, including a smart Bücker Bestmann. 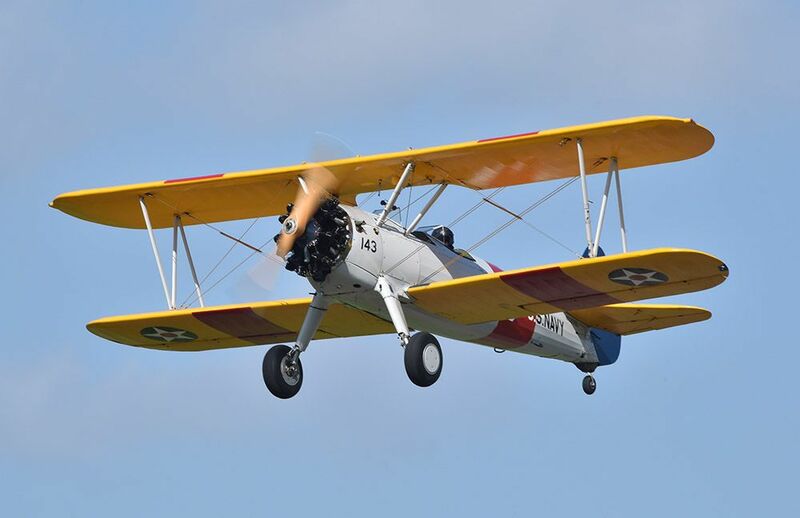 Our based Stearman was flying too. 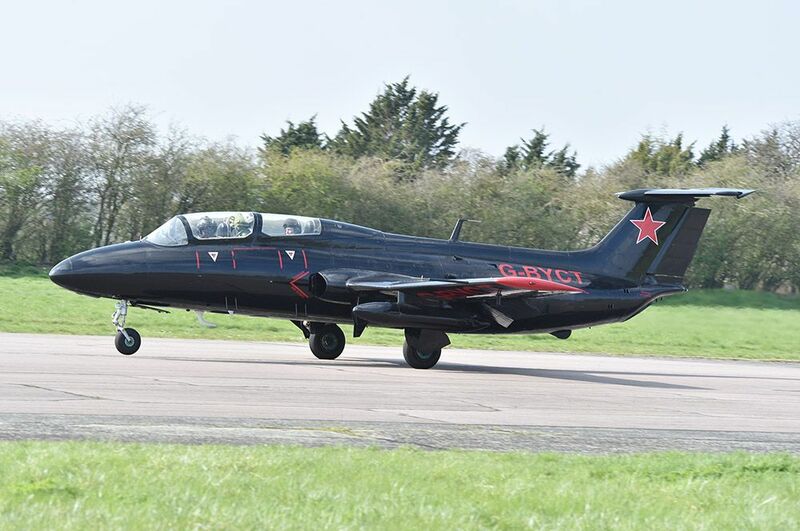 On Thursday the former Red Star Rebels L-29, G-BYCT, arrived from St Athan. It will be based at Weald Aviation. 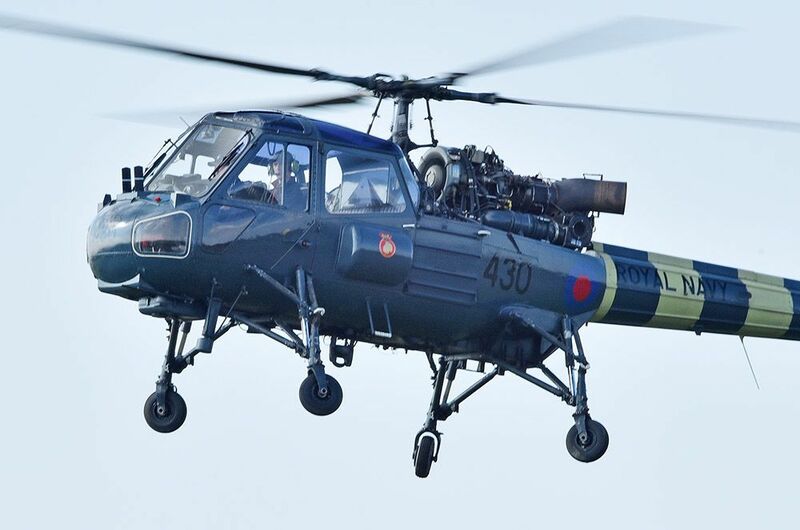 Westland Wasp G-RIMM is also a new resident. Great update YR, I am sure when you retire next year you will not keep away from NW in its 80th BoB year. 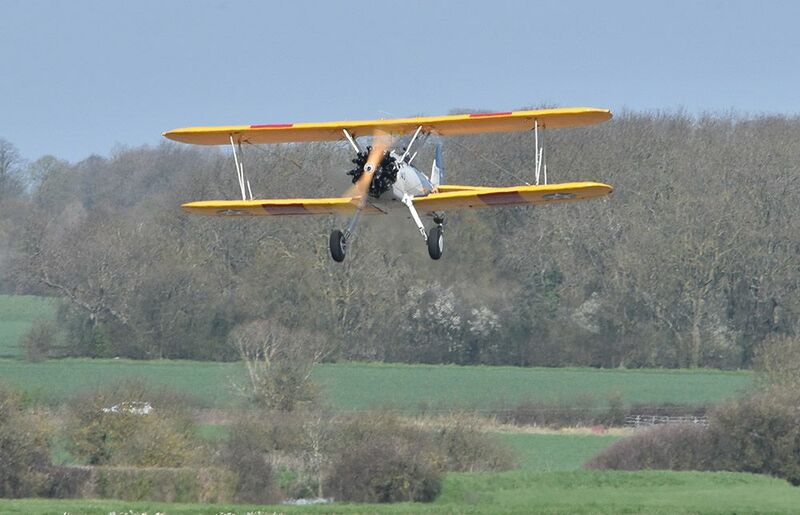 Well done to Aero Legends for taking over The Squadron, Will it be open for visitors as before? 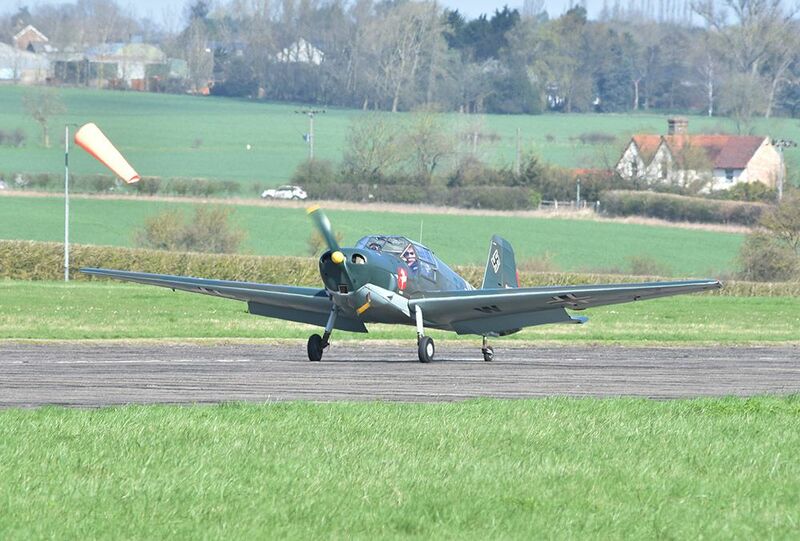 Also a congratulations Aero Legends for starting Spitfire flights from North Weald a true legend in itself. 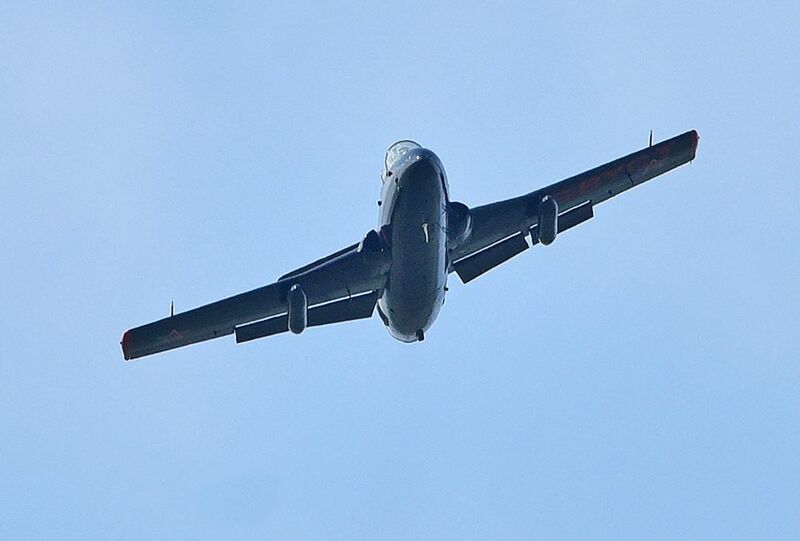 The announcement by AL about their plans for NW can be read here - https://www.facebook.com/aerolegends...3149750279161? 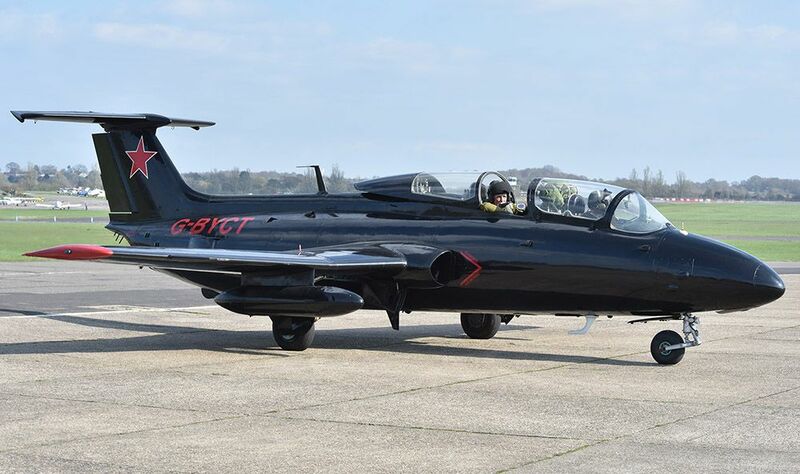 It is with great pleasure that we are able to inform you that the Vintage Legends Group, the owner of Aero Legends Ltd has acquired North Weald Flying Services Ltd (NWFS) which is based at North Weald Airfield in Essex very near the M11 motorway and close to London. “North Weald airfield is an historic site and has been in operation across both World Wars and was one of the 11 Group bases during WW2. 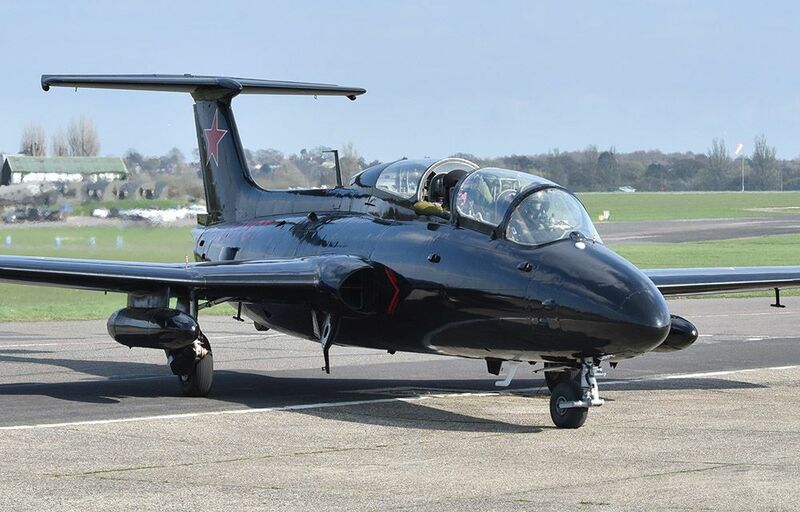 This location has the history and ambience exactly suited to Aero Legends range of flight experiences and we are looking forward to seeing warbirds regularly flying out of North Weald again. Our plans include investment in the facilities to create a truly superb customer experience whilst maintaining the period feel, building on the good work done by John Young and the team at NWFS. 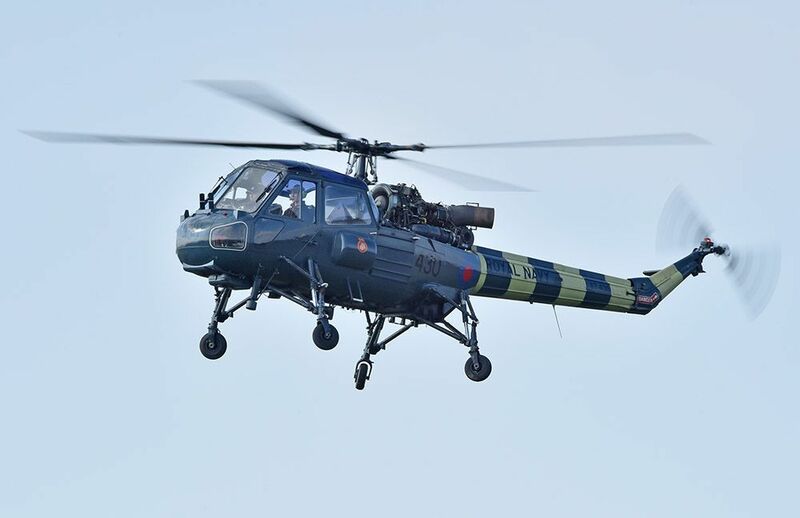 We remain committed to operating from and developing our operation at Headcorn Aerodrome in Kent which will be our South East delivery centre and has a special significance being in Battle of Britain territory and close to the White Cliffs. 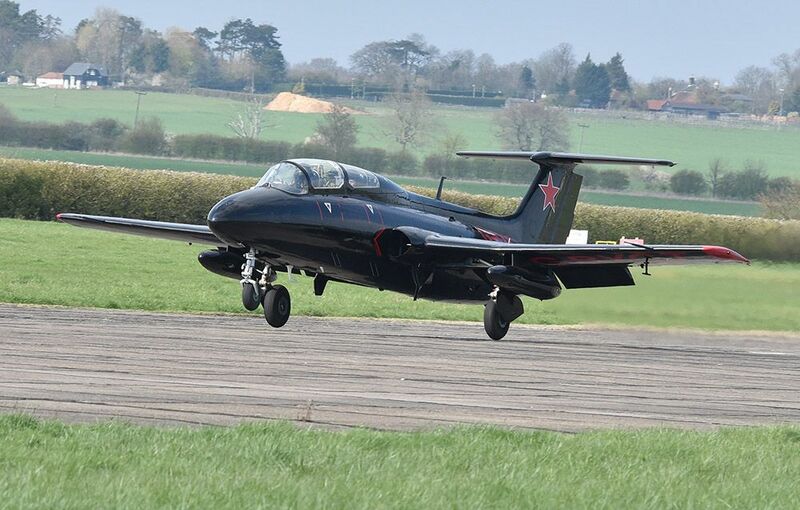 We will also continue to deliver flight experiences at Sywell in Northamptonshire which has superb facilities. 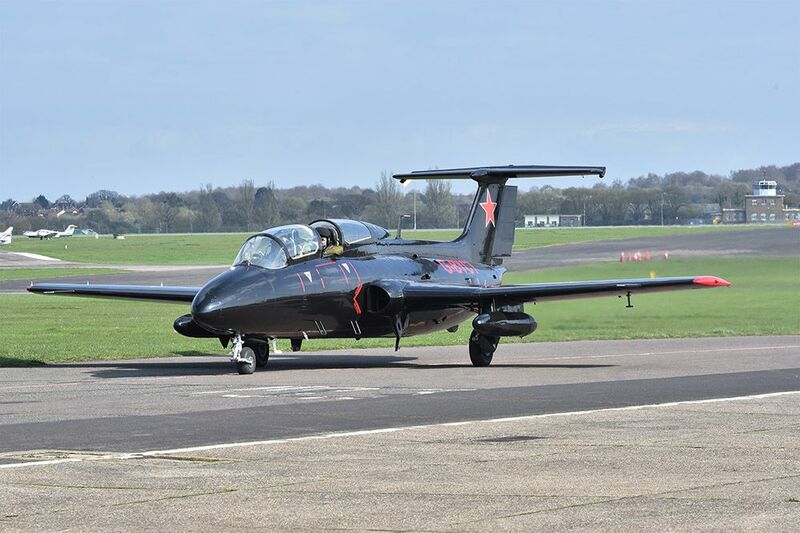 Headcorn and Sywell are both special locations and enable us to deliver an unparalleled customer experience and the addition of North Weald make us more accessible to more people”. Didn't realise there was a thread already going for 2019. 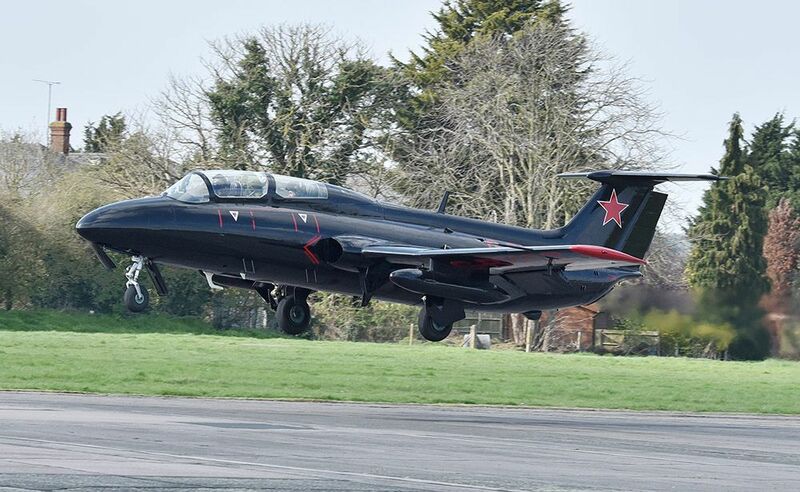 I haven't seen much of note moving at the airfield this year, so hopefully things will pick up in the coming weeks - the Gnats might be flying next weekend I understand. A random selection from a handful of visits.